We’ve probably all had the experience of being shut down by teachers because we didn’t do something the way we were “supposed to do it”. Unfortunately, this can have lingering life-long consequences that influence our ability to learn, grow, and try new things. Were we really wrong? Or was it just our learning style? 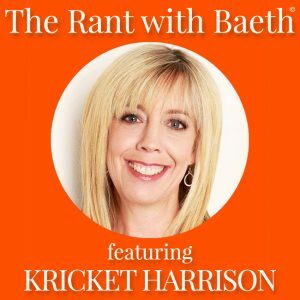 My guest today, Kricket Harrison, explores learning styles with me on this episode of The Rant. 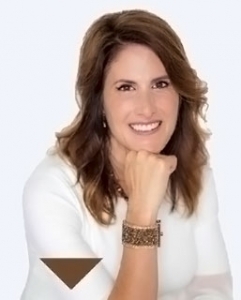 Kricket is a professional speaker/trainer and business productivity coach. She is the author of Focus to the Finish Line: 5 Steps to Follow Through and Finally Make Money. Kricket helps her clients maximize success based on their individual learning styles, and that amazing skill is what makes her an expert on today’s topic. 27 Laura Gisborne – Why We’ve Forgotten that Relationships Matter M... 29 Kitty Waters – Why Do Your Dharma?